Is well suitable for agencies, consultancy businesses and law firms. Some times the data on the Project View is not consistent with the task view or the time view. It has all the thing need it included on the price, and works perfectly online. I didn't have to rely on third-parties to get basic features like time management or budget management. Also the setup process is quite easy and fast, we were able to setup this and migrate all our data in less than a day. 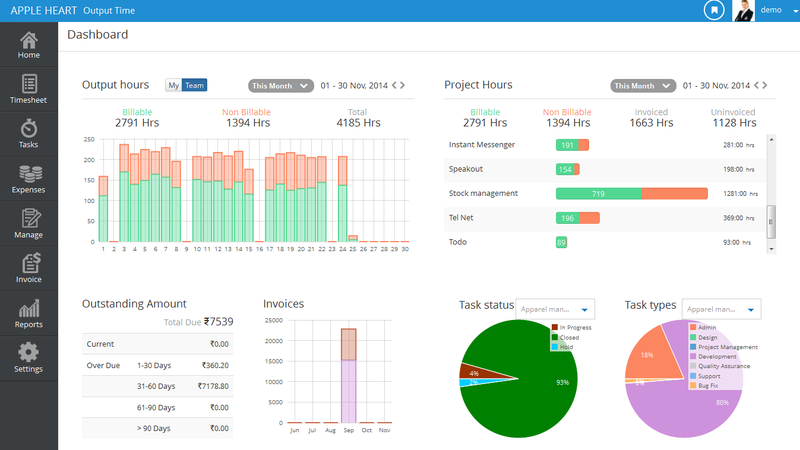 We had reduced hour times managing projects drastically.